﻿ Game Based Learning: How it Works? 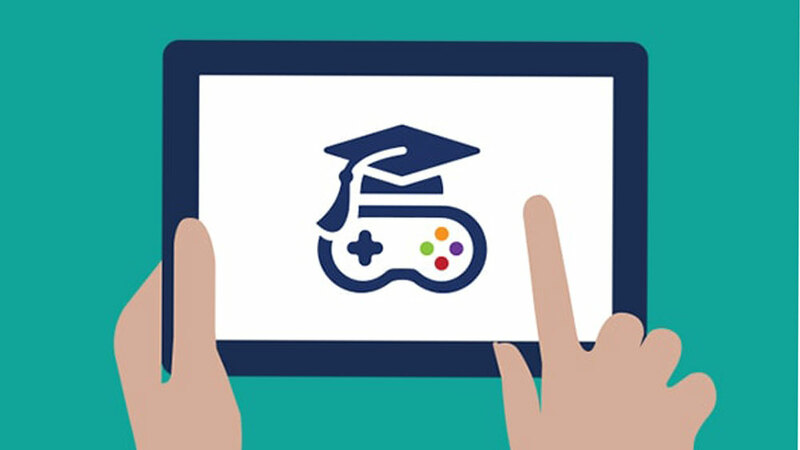 Game Based Learning: How it Works? Welcome to the world of game-based learning where all this and much more is at play. Now, it is all dependent on how videogame designers produce and refine highly motivating learning environments for their players to enjoy and learn, at the same time. Many game based learning platforms are actually parents cope with reiterate value systems in children. With the break in the joint family system of living and both parents working hectic schedules, this is becoming a preferred method of teaching, especially at home. Also, talking about social issues is another area of concern which is being met through customized game based learning modules. Back in Australia also, new aggregator platforms like Launch by innovator Wil Monte, the Our Secret Island is a smart gaming platform that engages young children in healthy eating and traditional foods through fun gameplay, music and culture. In India itself, smart investors are developing gaming softwares which are encouraging smart learning for the new age learners. Piramal Enterprises Consumer Products Division for example recently launched an innovative, educational game for children between the ages of 7 and 11. Developed in their Piramal Innovation Laboratory, the gaming platform is a botany based and will encourage ‘practical learning for children that encourages them to explore, question and gain all-round development by focusing on India's geography and vegetation diversity,’ according to the company’s spokesperson with the media. Statistics reveal that for a nation with some 40% of its 1.2 billion population around or younger than 18 who are glued to smartphones, gaming is clearly a good way to engage deeper. In coming times, gaming is also going to be used a preferred way to assess and identify the ideal traits required for the job: social intelligence, reading emotions, not giving up, problem solving, and so on; something that the Indian Hotels Co. Ltd is already using to pick their young talent for the luxury hotel chain.